Aragorn and his horse built up quite the relationship in The Lord Of The Rings movies, and once filming ended, Viggo Mortensen decided he couldn’t live without his mighty steed. 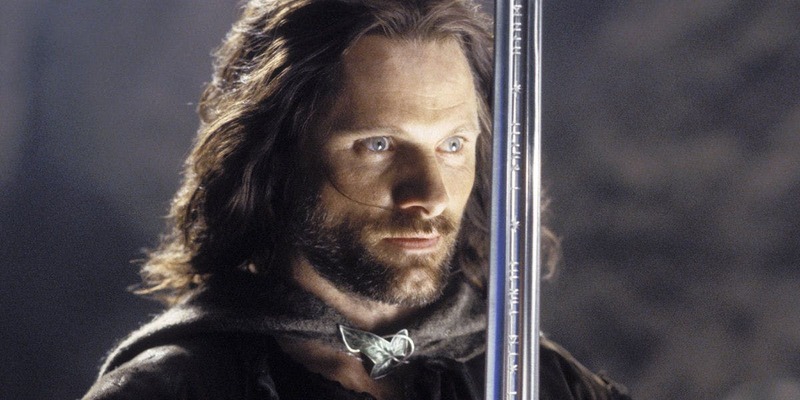 Aragorn became close to many creatures throughout The Lord Of The Rings trilogy; hobbits, elves, wizards – the Ranger of the North accompanied them all. 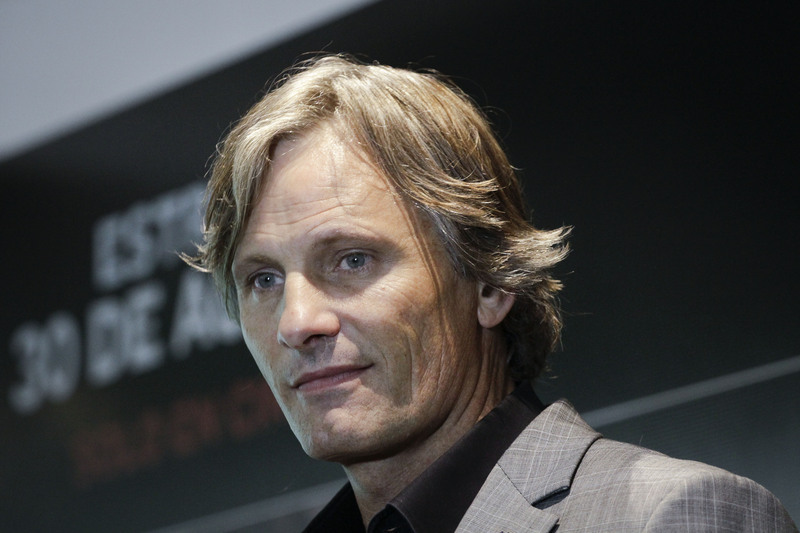 Viggo Mortensen, the man who brought Aragorn to life, remained close with many of his filming companions following the trilogy’s closing, but there was one cast member he just couldn’t resist taking home. The horse which Aragorn rode in The Lord Of The Rings became one of Mortensen’s most trusty workmates, and man and horse ended up having a strong bond. After the film finished shooting, Mortensen decided to take Eurayus the horse home with him. I just developed a real good friendship with him. His name is Eurayus. He kind of came into the movie similar to the way I did. It took a while for us to kind of get in sync and for him to be comfortable around the set. So we got to be close and I wanted to stay in touch with him. We got through it together and became friends. Eurayus wasn’t the only lucky The Lord Of The Rings horse to find a new home with Mortensen though. Viggo also took a shining to the horse which his character rode at the start of The Two Towers. There’s another horse named Kenny that I ride in the beginning of The Two Towers. He’s a chestnut brown-colored horse. And he was just pretty and again it was a situation where we were shooting and they didn’t have the right horse and I said, ‘Lemme just borrow that one’. He was very easy and relaxed and I just wanted Eurayus to have a buddy. While many friends from The Lord Of The Rings universe had to stay there, it’s amazing to hear Aragorn brought some of that fantasy world home with him. The photos were posted to Dominic Monaghan’s Instagram account and showed five characters from the movies back together once again. 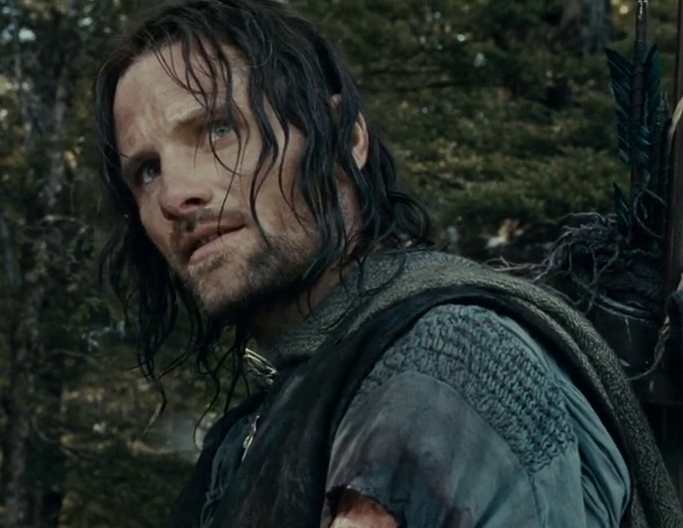 Aragorn was joined by Legolas, Merry, Frodo and Pippin – more commonly known as Viggo Mortensen, Orlando Bloom, Dominic Monaghan, Elijah Wood and Billy Boyd – for dinner, proving to us all, members of the fellowship bond for life. I love how both human and mystical creatures have stayed tight in real life. Although, I’m kind of intrigued to see what happens if Mortensen ever does a movie with a lion or a bear!